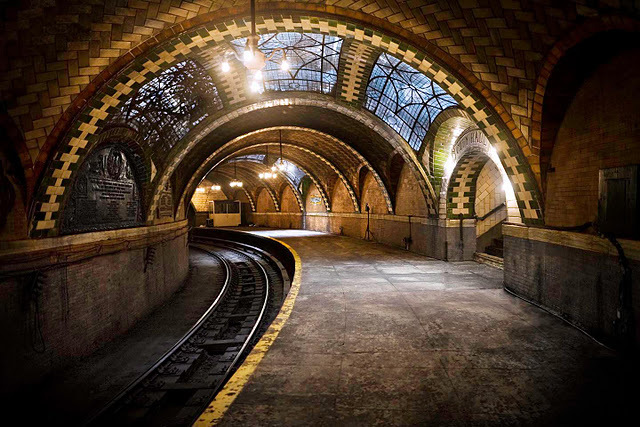 Did you know that this beautiful vaulted subway station exists under the streets of New York City? I didn't. Designed by Rafael Guastavino in 1900 the City Hall Station opened in 1904 but closed in 1945 because it was neither convenient nor popular.